According to a report from The Information, Google’s own Sundar Pichai, the overseer of all things Android and Chrome, met with Cyanogen Inc. executives recently, and was turned down after expressing interest in a complete acquisition. Ultimately, in theory, a buyout by Google would protect the company’s control of the Android ecosystem, as Cyanogen’s home-brewed version of Android is potentially the first real threat to ship on phones that Google has encountered. With this news, Cyanogen is now discussing a Series C round of funding with a few major tech firms and late-stage investors, seeking a valuation close to $1 billion. 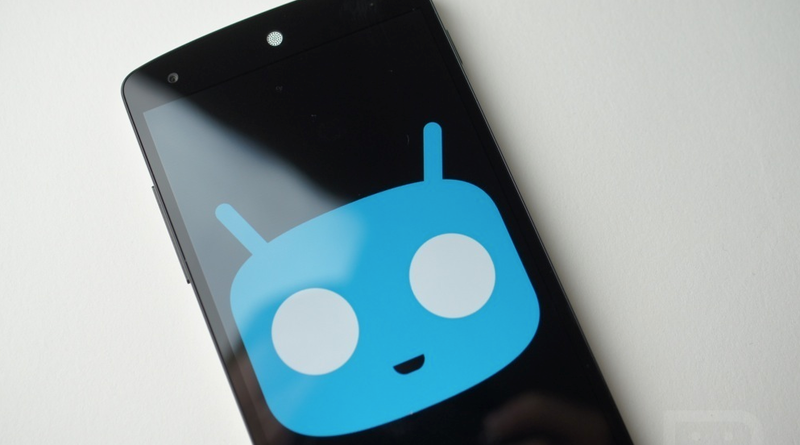 Lastly, the report claims that Cyanogen should be wary of modifying Android too much. During the process, the company must continue to follow Google’s compatibility requirements which ensure third-party applications will work on their devices. If those requirements are not met, devices will not be licensed to run Google’s services, such as Google Play and other Google applications. With Google approaching Cyanogen for a deal, and being turned down, we could be in for a big change to the company’s approach to Android. Will Cyanogen continue on its path to only customize and distribute their version of Android, or will they look to make additional partnerships with various companies to completely rid Google from the picture – much like Amazon did with their forking of Android or Samsung has with Tizen.